The video game industry is one of the booming industries that evolved to great heights than expected. 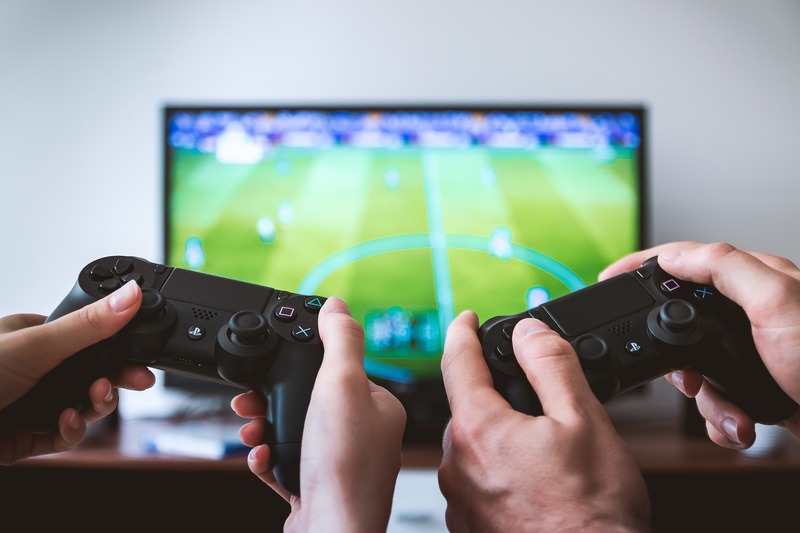 Today, the gaming industry produces more revenue than the film industry, thus, creating several jobs at different levels. The largest nations by estimated video game revenues in 2016 are China (US$24.4 billion), United States of America (US$23.5 billion) and Japan (US$12.4 billion). As and when an industry grows, there arises different requirements in different fields that have to be accomplished swiftly to account to its successful growth. Gaming conventions held across the globe are an important showcase for the industry. Game companies will use brand extensions to broaden their scope. The ease of playing a game on smartphones has increased the number of audience and also the need for a new range of games to be developed. The video games available in the market range from basic 2 dimensional to 10 dimensional. The most important current trend in the gaming industry is virtual reality (VR). VR has not been limited to just one person; multiplayer VR games allow a group of people to play together and the interaction is incredible, as one can witness another real person and not just a machine coded response. VR is a physical experience. Solomon Rogers, co-founder of a VR creative agency called Rewind stated “Consumer Virtual Reality – Hope or Hype?”, describing his ability to recognize another VR player as his wife from her gestures alone. Game companies look forward to expand their business globally as the requirement for entertainment lies in every corner of the world. With the increasing advancement in technology around the world, the audience/customers of video games have drastically increased. To entertain customers from various parts of the globe, game companies look forward to localize their games to different foreign languages. In recent times, with more reliable and faster internet connections, there has been a rampant usage of the cloud computing technology in our day-to-day life. In such circumstances, the idea of cloud gaming seems sensational. In this multilingual world, game companies might feel the need to localize their games to as many different foreign languages as required, as cloud gaming may have a huge audience from every corner of the world. Listed above are just a few of the trends we see going upward in the gaming industry. The industry has much more to offer in the years to come. Nintendo has already taken its first real steps into smartphone gaming with “Super Mario Run”. Facial recognition, social VR and AR gaming, gaming wearables and collaborative gaming are all making their way up the ladder. Steps have been taken to ensure that gaming experiences become more localized, life-based and realistic. Every sense is stimulated; you see, hear and feel the experience. Immersing the end users in content that is not only graphically beautiful, but also relevant and personal. Combining that with language and cultural localization guarantees grabbing the end consumer’s attention, while providing them with a complete personalized experience. As you service clients across different industries, are you seeing varied rates of adoptions?